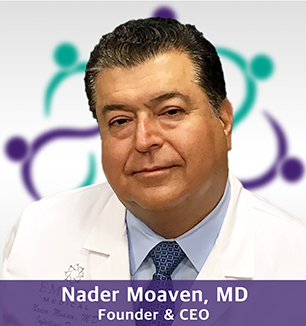 As we have grown into one of the largest, most comprehensive medical groups in North Jersey, we have maintained our commitment to the compassionate side of medical care. We have developed the staff and facilities to provide you with “complete” care in every sense of the word, while maintaining a highly individualized approach. We invite you to come experience the difference at Empire Medical, where we Specialize In Compassionate Care!